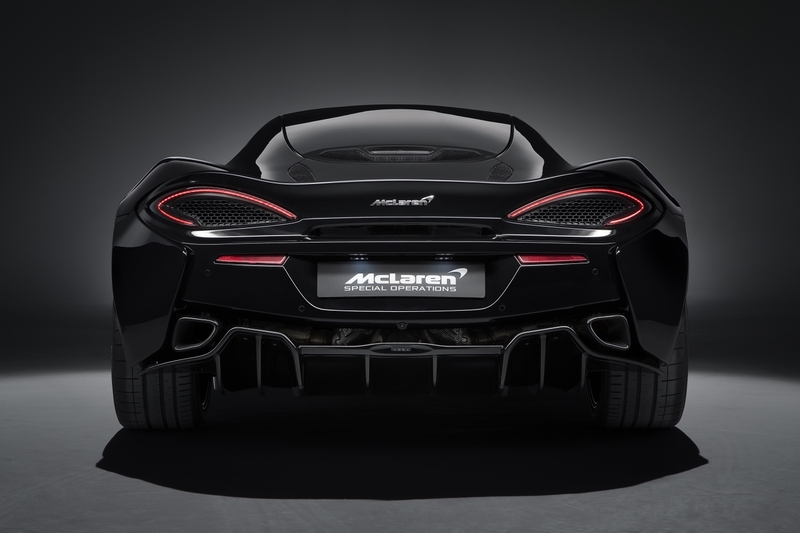 The McLaren 570GT Sport Series supercar now has another limited edition variant created by the brand's custom division, McLaren Special Operations. The MSO 570GT Black Collection features exclusive colors and options, and is limited to just 100 units worldwide. 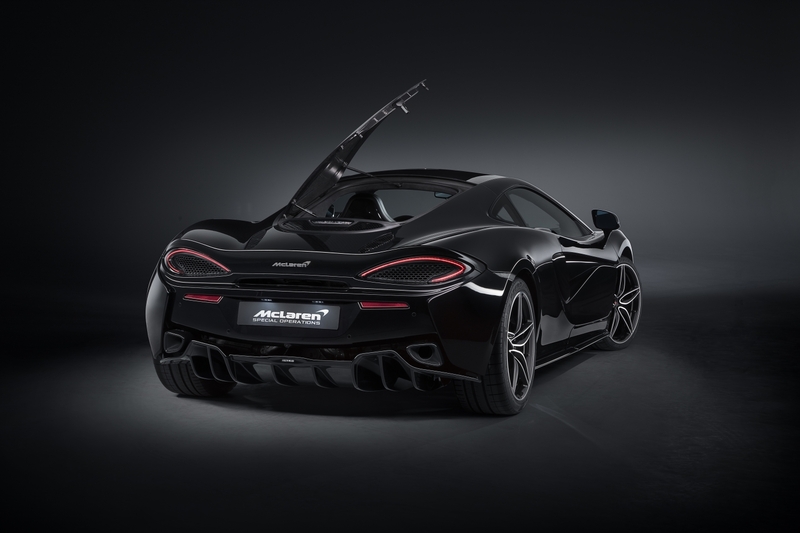 The car's main attraction is its bespoke Carbon Black exterior color scheme, complemented by the MSO Black Pack that blacks out the Dark Paladium (gray) accents on the front and rear splitters, air intakes, and side skirts. For the full stealthy look, MSO also painted the 570GT's brake calipers and forged wheels Gloss Black. 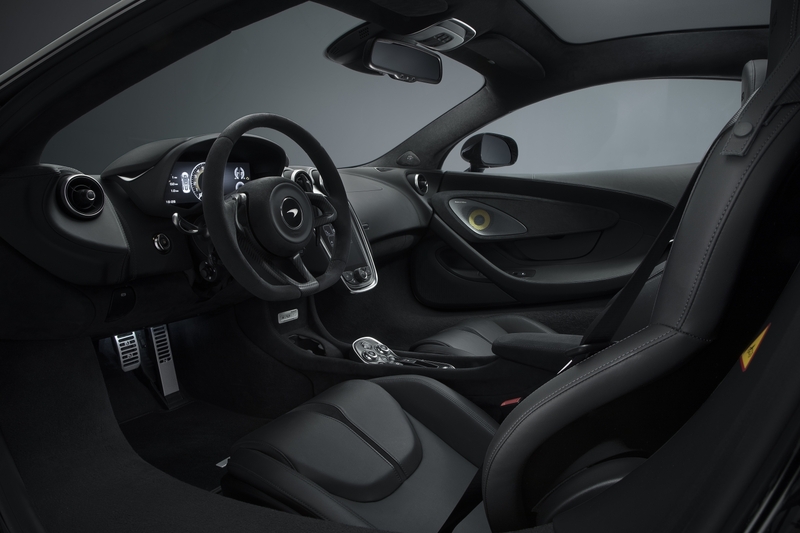 Batman's preferred color palette continues in the 570GT's cockpit, which is equipped with a custom MSO Black Collection trim that applies a blend of Jet Black and Carbon Black Alcantara to the steering wheel, instrument panel, speaker surrounds, central tunnel, and headliner. 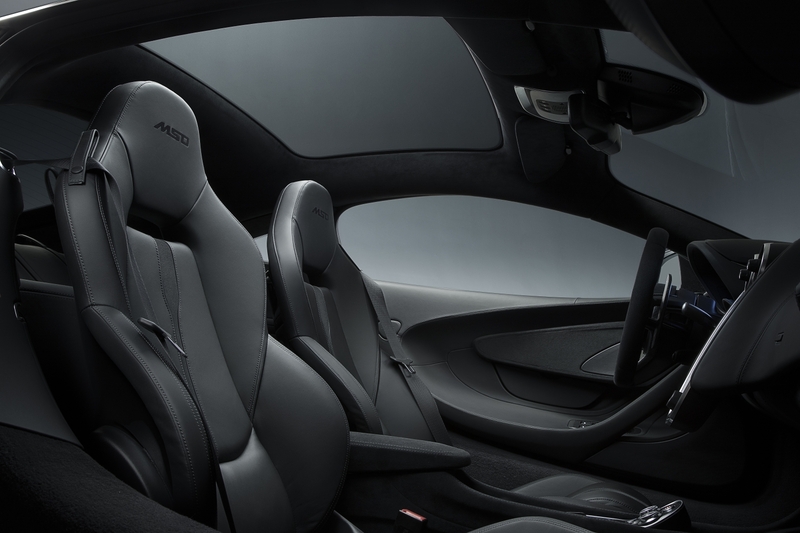 The seats feature a Semi-Aniline leather upholstery with an MSO logo stitched into the headrests. Other unique touches include a number plaque under the center console and a Carbon Black MSO Defined ignition button. Customers can also choose to add the 570GT-exclusive, $6,600 MSO Electrochromic Panoramic Roof, which can be had with five tint levels. It's certainly a must-have feature for people who buy this black-on-black supercar in places like sunny California. 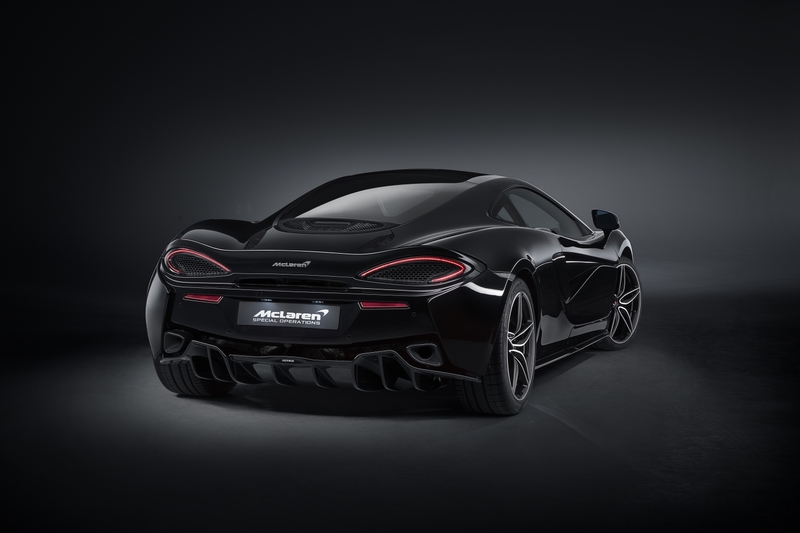 In addition to the covert paint job, all 100 Black Collection 570GTs receive the lighter and louder MSO Defined Titanium SuperSports Exhaust and carbon-ceramic brake discs from the 570S-emulating Sport Pack. They're also equipped with the GT Upgrade Package, adding a 12-speaker Bowers & Wilkins audio system, power-adjusting steering column, back-up camera, and lift system. Each MSO 570GT Black Collection is priced at $251,000 and will be available for purchase this summer.